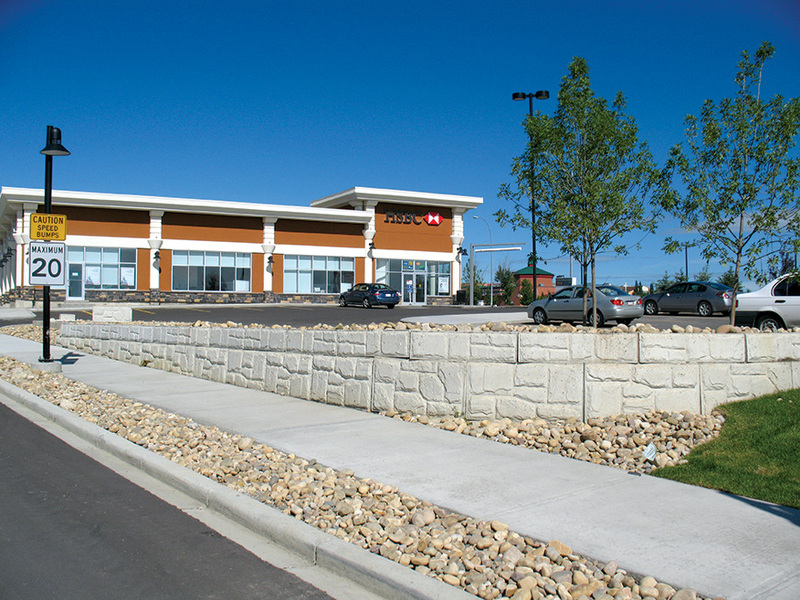 MagnumStone™ Retaining Wall System is perfect for DOT (department of transportation) industrial and commercial retaining walls that require a more aesthetic look. 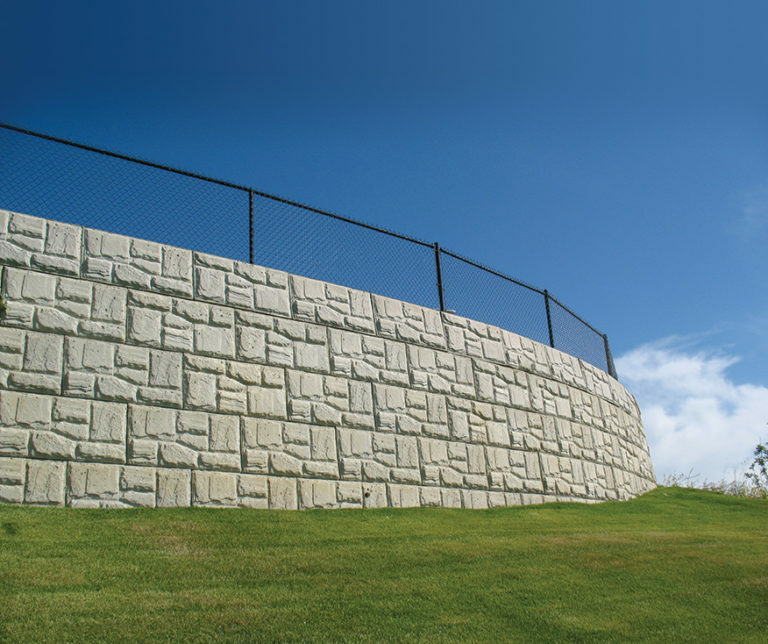 Ideal for gravity and geogrid retaining walls, soil nailing, cantilevered, plantable, mechanical geogrids, and a gravity extender, the flexibility of our MagnumStone™ retaining wall units are endless. Incredibly realistic looking, your MagnumStone™ retaining system brings the same stability of other industry products, but with less the cost and greater visual appeal!